A young woman unexpectedly finds herself with the fate of the world in her hands. 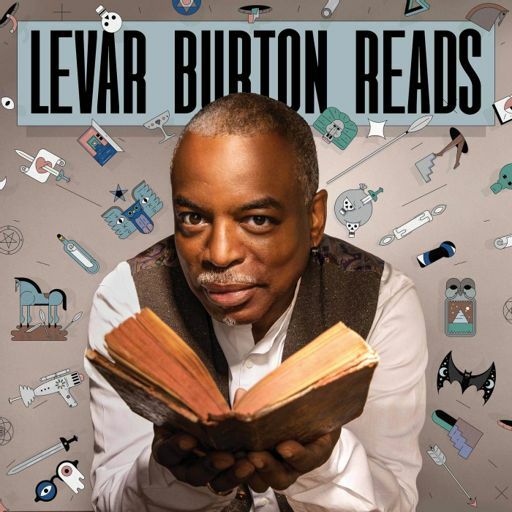 Recorded on the LeVar Burton Reads LIVE! tour. With accompaniment by Astronauts, etc. keyboardist Anthony Ferraro, and featuring a conversation with Charlie Jane Anders. This story appears in Anders' collection SIX MONTHS, THREE DAYS, FIVE OTHERS.